You could save over $600 in electricity costs per year! Pool pumps can represent about 25% of the energy used in many households. 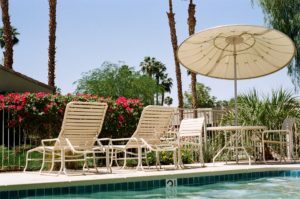 An older, single-speed pool pump is sized to handle tasks such as powering spa jets or vacuuming in addition to simple water circulation, so it uses more energy than necessary up to 90% of the time. 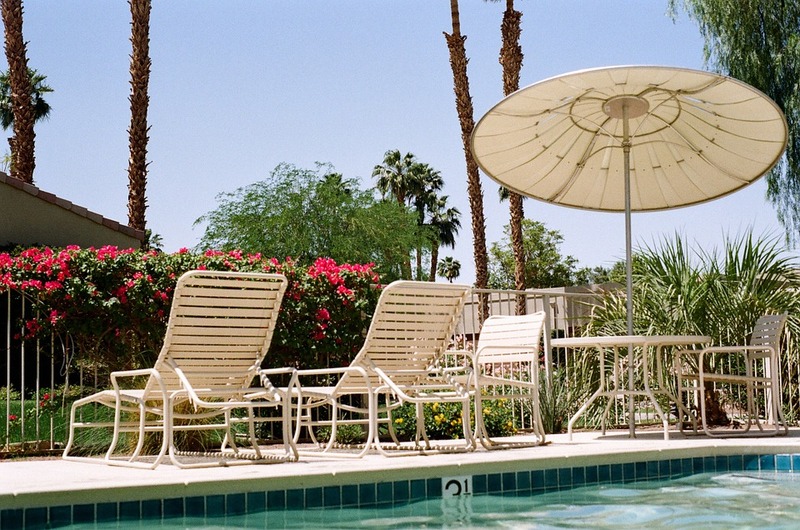 Installing a variable speed pool pump will cut the pump’s energy consumption by 50-75%. The average payback period for installing a variable speed pump is just 15 months, even before rebates. Your pump will also be much quieter! ← Energy Tip of the Week 12: Set Reminders!